While traveling has become an essential criterion for today’s nomadic workforce your hotel room need not look like the Wild West with your mass of cables resembling a giant ball of tumbleweed. 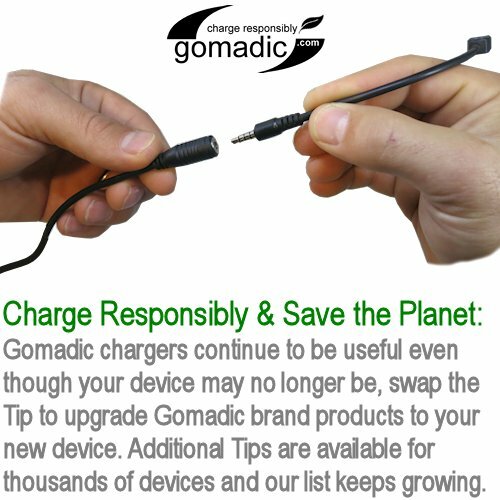 Wrangle the tangles with Gomadic’s new Power Hot Sync and Charge USB Cables and simplify your life. 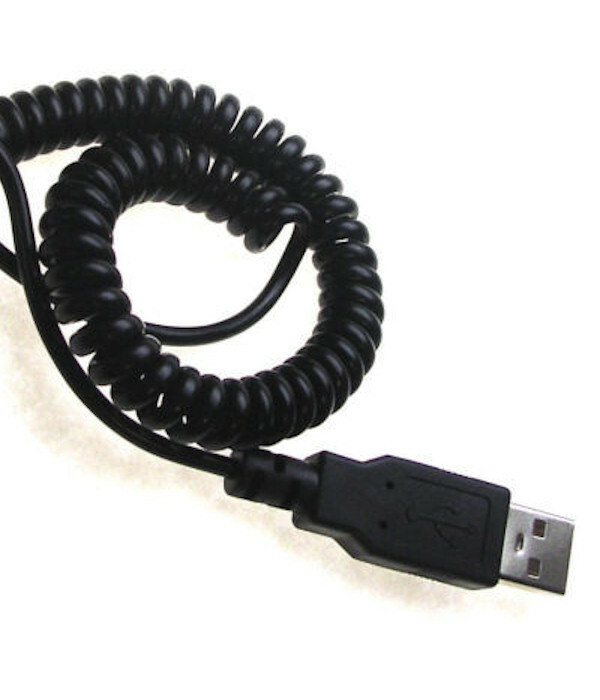 Charge your mobile devices while synchronizing data with one cable custom designed to work with our TipExchange Technology that enables hundreds of mobile devices to work with the same cable. 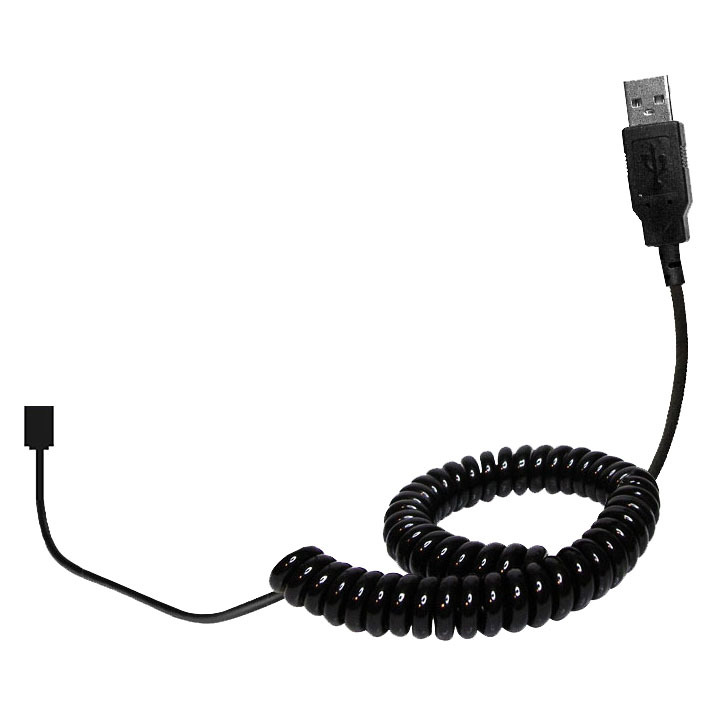 Cut loose the rest of those cords to make this cable the hub of your mobile workstation and enjoy a minimalist workspace anywhere you go. When your device is fully charged simply remove the device and custom tip and replace it with any of your other mobile accessories (additional tips sold separately). Indispensable for any mobile professional the Power Hot Sync & Charge Cables are of the highest quality and backed by Gomadic's lifetime warranty. Simultaneously synchronizes and recharges your device.